I used to use the iddli batter for making Dosa, until my friend Shalini shared a wonderful plain dosa recipe with me. Here is the recipe. Combine par boiled rice, raw rice, urud dal and fenugreek seeds. Wash well and soak in water for atleast 4 to 5 hours. I soaked it overnight. Grind it in a wet grinder using little water until the batter is fine. Tranfer the content to a container. Add required amount of salt and mix well using your hands. Allow it to ferment for atleast 20 hours partially closed. Refrigerate the remaining batter in an airtight container. Heat a tawa and take a ladle of batter. Pour the batter in the center of the tawa and spread it from inside out. Dribble little oil around the corners. After a minute, flip the dosa and remove from heat after half a minute. Serve immediately with sambar/chutney/milagai Podi or any kind of masal for Dosa. 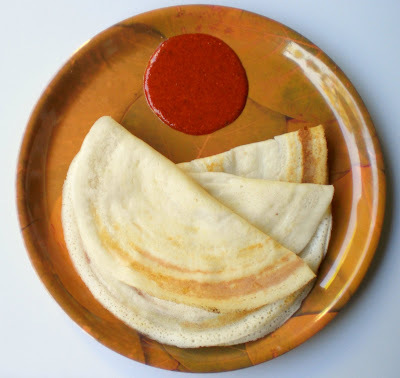 Picture: I have displayed the dosas with MTR chutney powder that is mixed with little oil. Use ghee instead of oil for a great flavor and aroma. This is my entry to the Dosa Mela hosted by Srivalli of Cooking for all seasons. Dosa looks so yumm myth! I use the same batter for both idli and dosai. If we want to make just dosai this will certainly come handy. Looks yummy. Will try this soon. Looks very delicious. I love the combo of molaga podi and dosa. Hi mythreyee..the dosas look delicious..nice pic..
awesome photo.. looks like a sari and a bindi!